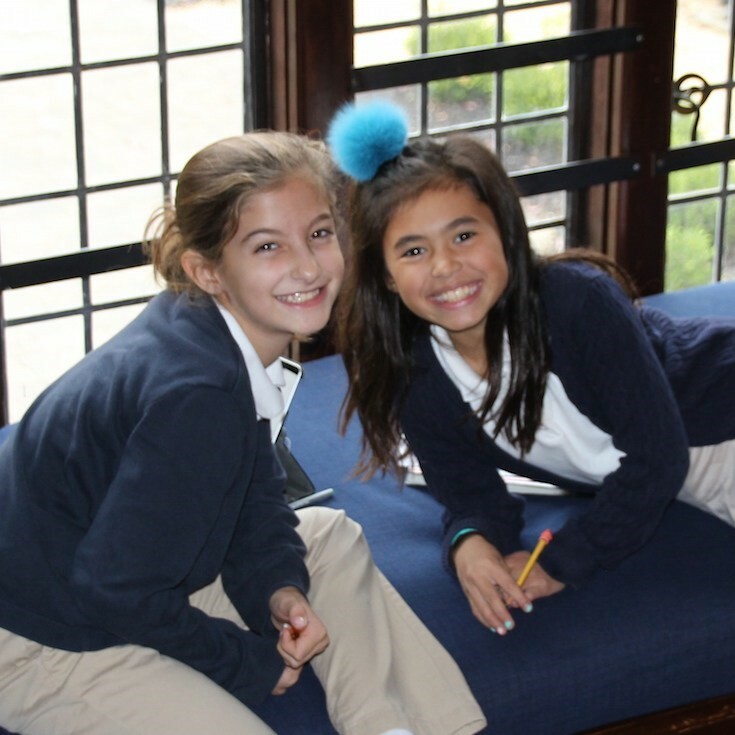 Buckley Country Day School is an independent, coeducational day school providing a superior elementary education to an intellectually capable and diverse student body. Buckley provides the foundation that enables our students to achieve their full potential and excel as educated, ethical, and self-confident individuals. Our graduates are well prepared for entry into, and success in, secondary schools and beyond. 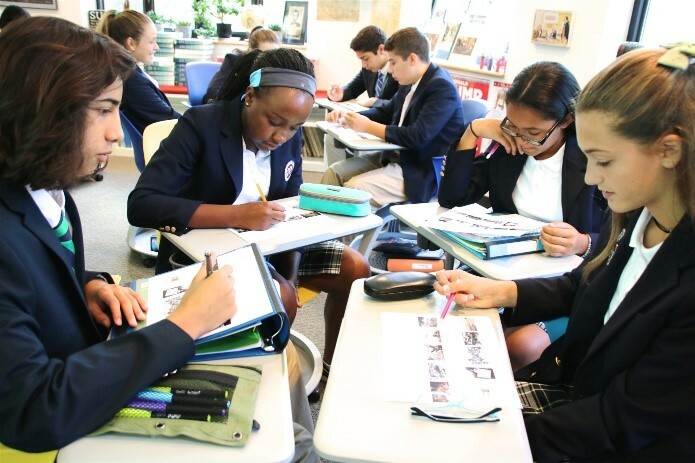 Buckley is committed to providing a rigorous, classical education that focuses on scholastic achievement. Emphasis is placed on core skills in reading, writing, and mathematics, using a broad repertoire of teaching techniques and technologies. These skills are enhanced by their integration throughout the curriculum. Our faculty creates experiences that foster critical thinking, problem solving, and collaboration. Buckley’s educational philosophy is centered on intellectual, physical, and artistic development. 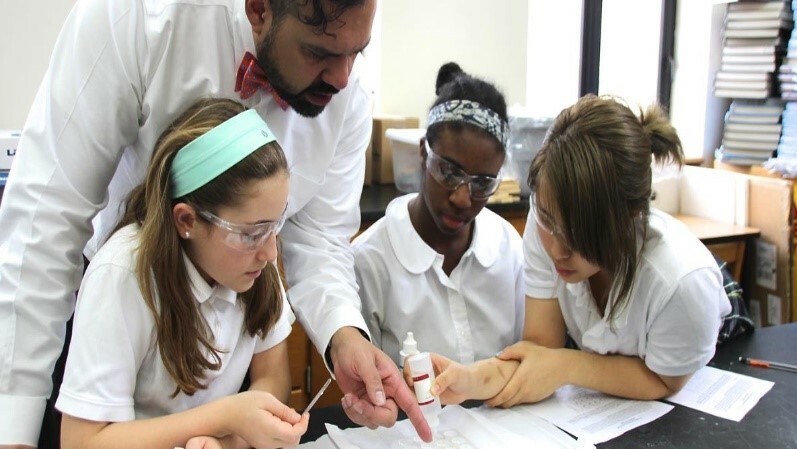 Buckley’s size and low student-teacher ratio enable our exceptional faculty to maximize individual attention. Our nurturing, family-oriented environment brings out the joy of learning in each child. Buckley believes in fostering integrity, hard work, kindness, personal and social responsibility, and mutual respect in all our students. We embrace diversity. We honor our school’s long-standing traditions. The Buckley Early Childhood program is comprised of our Toddler, Nursery, Pre-Kindergarten, and Kindergarten programs. Our Toddler program welcomes the youngest members of our Buckley community. Independence, creativity, imagination, and early language skills are fostered through socialization and play. 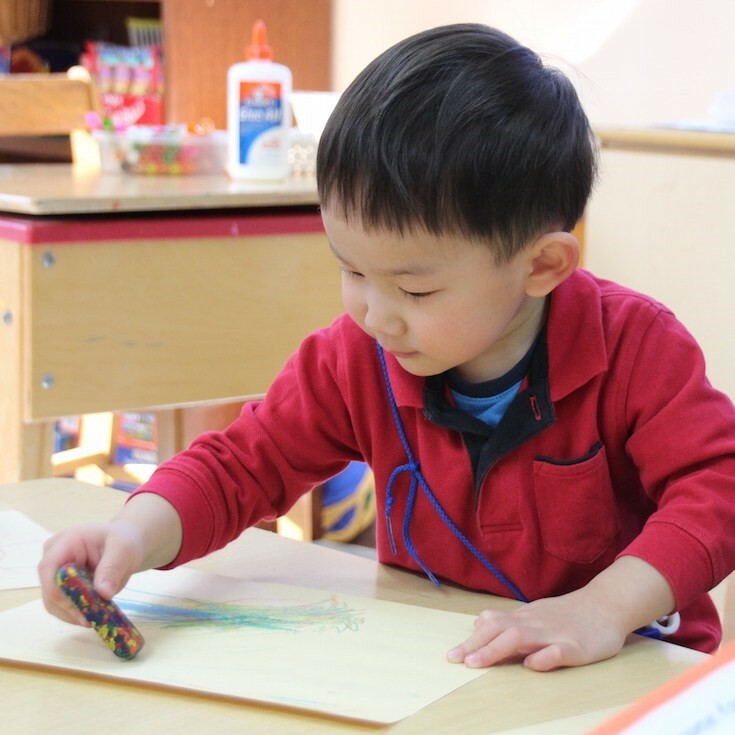 In our Nursery and Pre-Kindergarten programs, children are given opportunities to explore the world around them in a safe environment. 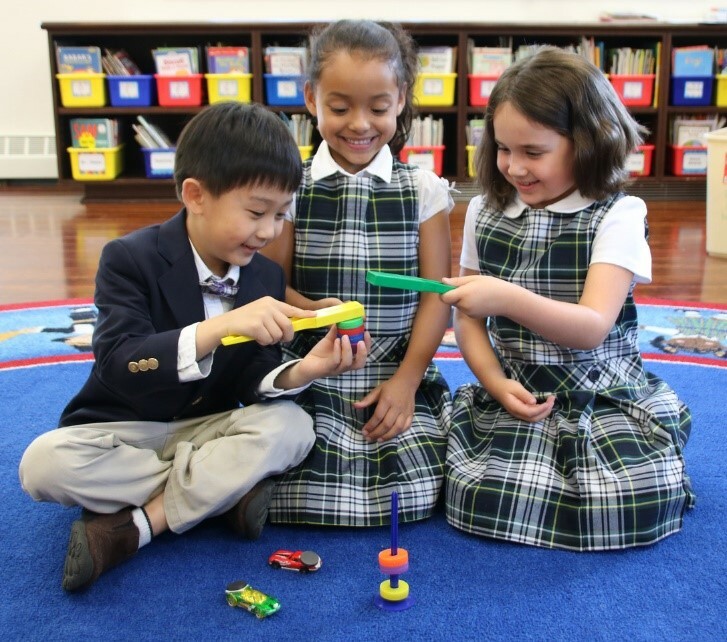 The Kindergarten curriculum provides for the transition to the next academic level. While recognizing the need for children to continue to socialize and to learn through play, Kindergarten teachers begin more formal instruction. Our academic programs in grades one through four are designed to challenge students and to reflect Buckley’s philosophy of academic excellence. A student’s learning journey must be an enjoyable one, filled with discovery, friendships and personal reflection. Blending premium education with a global perspective ensures that students learn to meet the highest standards while gaining a wider understanding of the world. Teaching skills and character development takes place in every venue of Buckley school life. 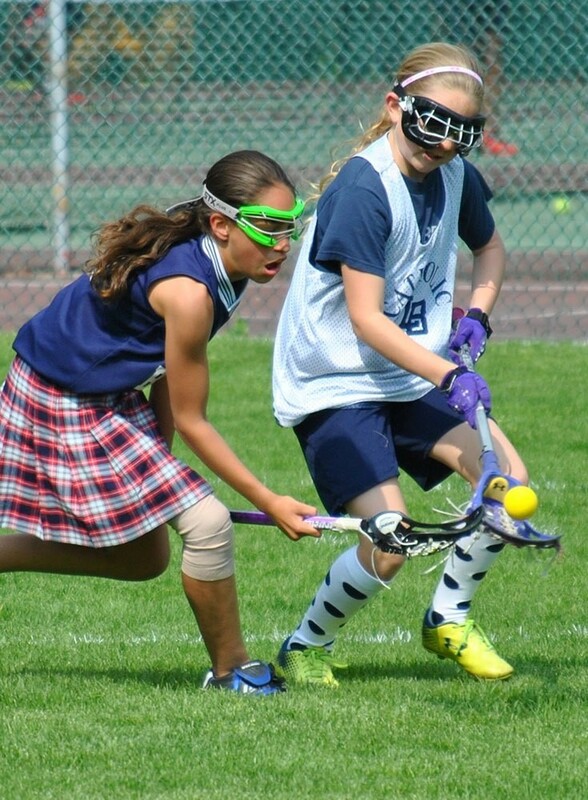 Our physical education and interscholastic athletics programs are no exception. Teacher-coaches provide our students with a foundation for life-long fitness, and a respect for self and others. From the early years through upper school, we encourage participation and emphasize skill development, physical fitness, sportsmanship, team play, and a spirit of healthy competition. Buckley resides on a 28-acre campus that includes three beautiful athletic fields, tennis courts, and three playgrounds. The building houses all the classrooms, three science labs, our new Innovation Lab (iLab), an art studio, a woodshop, a black box theater and three gymnasiums. Every classroom in grades 1-8 is equipped with SMART Board technology to enhance teaching and learning. The state-of-the-art Hagedorn Library Learning Center contains 19,300 volumes and is used extensively by our children, starting in our toddler program. is well prepared for entry into and success in, secondary schools and beyond. Each has been educated to communicate well, to collaborate effectively, to think critically, to problem solve, to exercise good judgment, and to embrace leadership opportunities. They are offered places at the most selective secondary schools on Long Island and in New York City as well as at prestigious boarding schools in the Northeast.